Rounding out my Miracle Month, I have the blessing to have The Miracle Chase women back for a second time. This important and beautiful topic needed more time to be heard. I used to think that a miracle only meant something dramatic and larger than life. And believe me; I definitely got them that way for a long time. I think that my Higher Self knew that in the beginning of my awakening, if it wasn’t big, I would drift away. Since the time of my awakening, I have a deeper perspective about miracles. I see them everywhere now. And as I see them in the more subtle aspects of life, I find them to be more profound. The more I know of our complete connection with Everything, the more I am wowed by the Earth, her creatures and our life upon it. Witnessing a butterfly, bee or bird pollinating my garden is a miracle. The return of the raccoon and the skunk with their broods to the place that I feed them each year is a miracle. They have been coming now for over 10 years! I am grateful for the miracle of my friends. Long ago, I could not look to my family to protect and love me, so, instead I found that my friends would fill that space. The right people always showed up in the nick of time to help me redirect before I fell into the abyss of darkness. 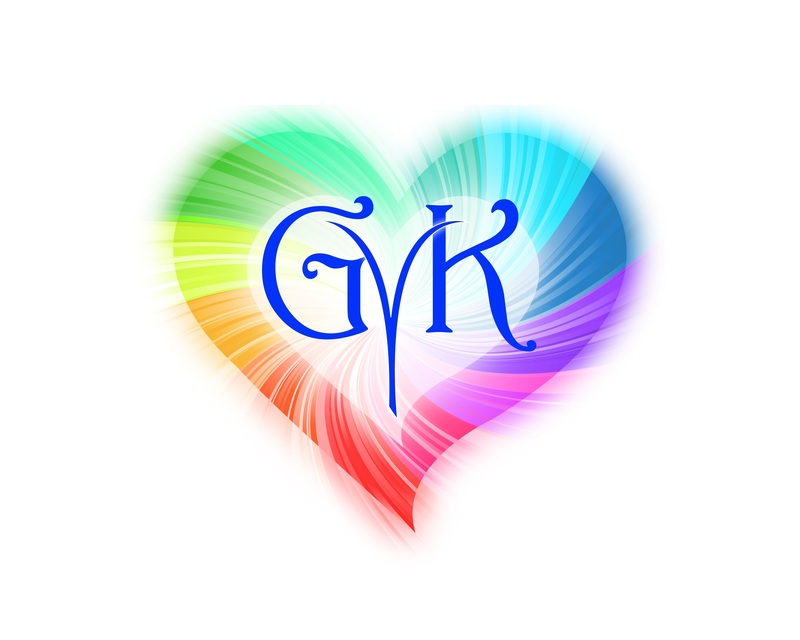 Having The Miracle Chase women on GVK felt itself, like a miracle! It was a profound honor to share in their personal miracles stories which lead them on their miracle quest. So, what is a miracle really? And while a definition is all well and good, I prefer life to give me my answers. Miracles have shown up in my life forever, but, it was only when I was awake that I could recognize them as such. Frankly, having a spiritual practice in my life is a miracle. I was so wild when I was younger. Unpredictable, a bit crazy, and very ungrounded. I always seemed to be flying off somewhere. I couldn’t stay still to save my life and by the time I was in my mid-twenties, my life was in dire need of saving. I was in a soul sucking desk job (my parents wanted me to have a real job and not an acting job), my boyfriend was cheating on me constantly (while telling me how much he loved and needed me) and I was drinking myself into oblivion. But, my friend Jill gave me the book, Out On A Limb, by Shirley MacLain and life changed. That book opened the door and helped me say goodbye to the job, the boyfriend and that self-destruction. That book was a miracle in my life. It opened the door to a spiritual practice that I deepen every day. It is that practice of getting quiet where I learned to see the miracles all around me. Most of all, it helped me see the miracle of me. That I mattered. I counted. And if I count, then what I bring into this world counts too. And so I began the journey of bringing in Light to dispel the darkness that had become so familiar.